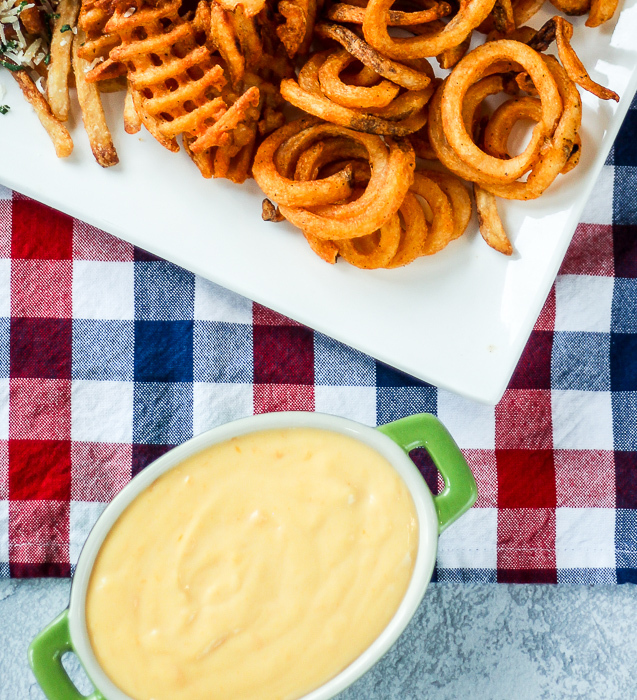 One of our favorite side dishes is french fried potatoes, but did you know that you can dress them up with more than just ketchup? 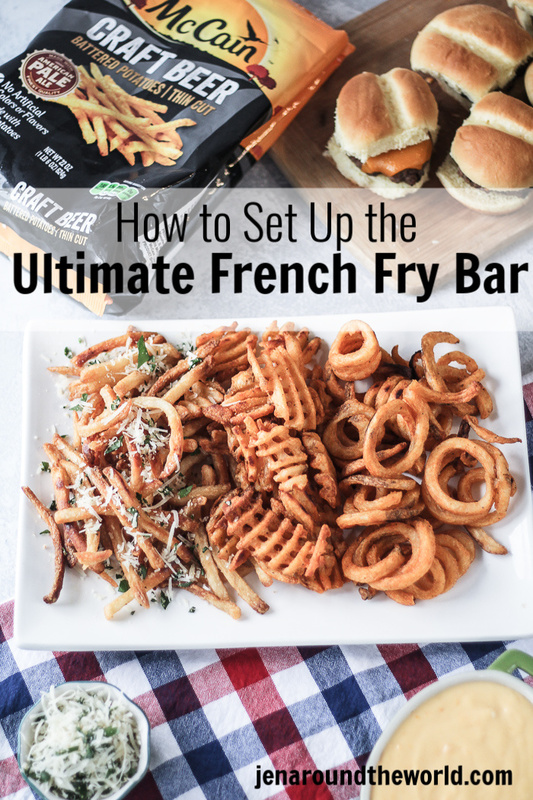 Today, I am going to show you how we set up the ultimate french fry bar with three different kinds of toppings. 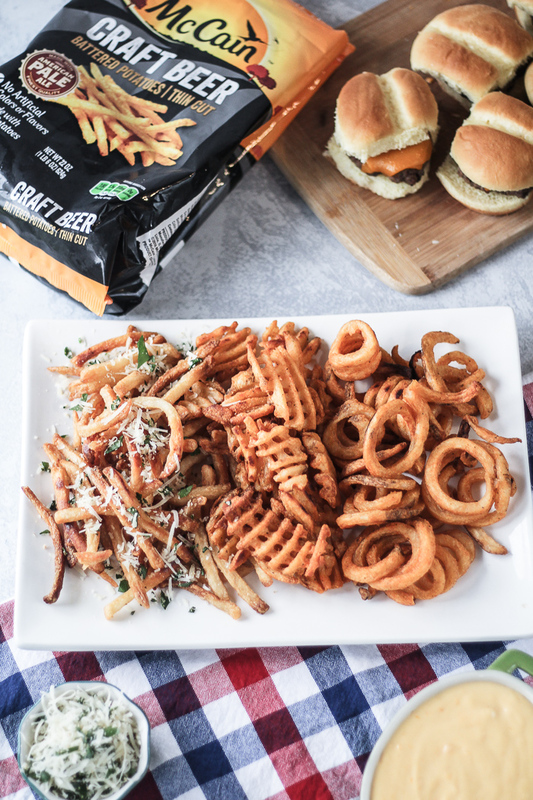 One of my favorite happens to be Garlic Parmesan Fries — and the best fries I have found to use with these are from McCain® Foods. 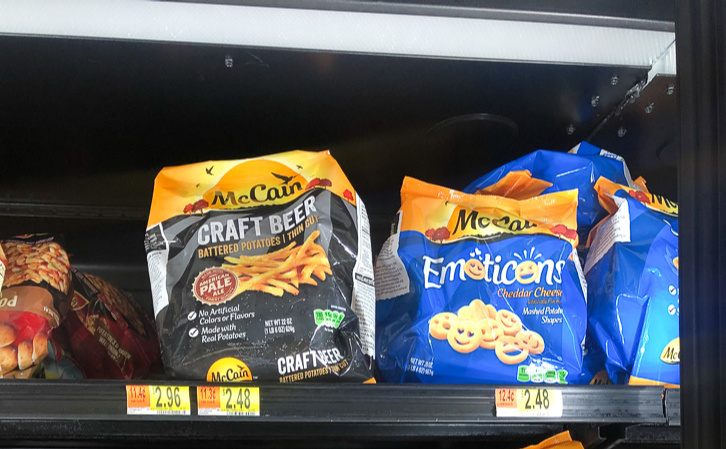 Now McCain Foods is well known in Canada. In fact, it’s the world’s largest manufacturer of frozen potato products. In the UK it is a household name, but here in the good ol’ USA, we want to do the same thing! 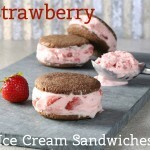 We want to show our love and help bring awareness to this amazing frozen food brand. 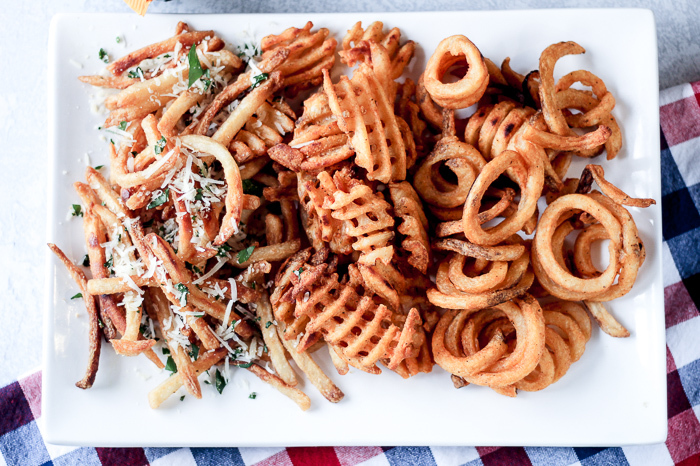 Ok — so let me ask you — what goes best with french fries and seasoned potatoes? Burgers and wings, right? The way that I set up my ultimate french fry bar is by adding a couple of main options — in this case, its burgers and wings. Then, I pour on the potatoes. I always like to serve different types. 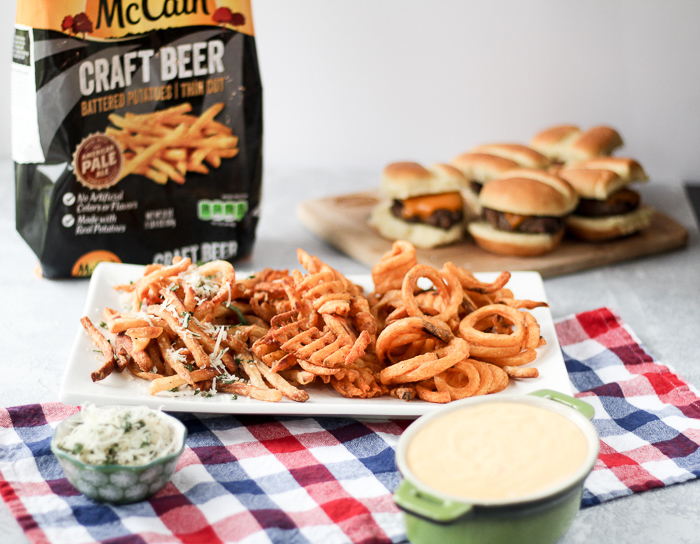 McCain products are made with real potatoes that are perfect to pair with your game day spread! 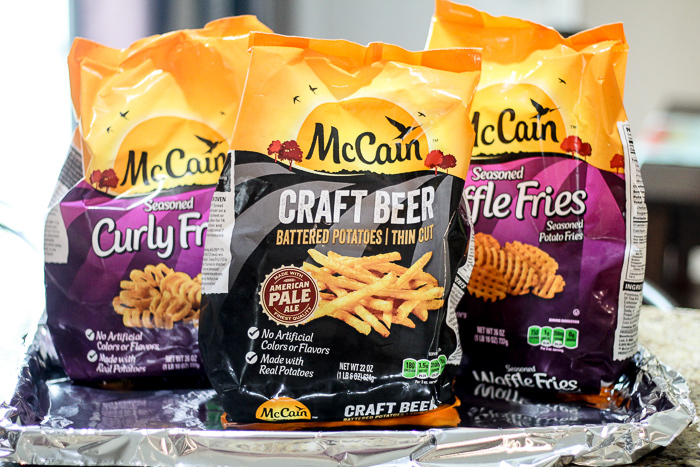 While at Walmart picking up all my supplies, I snagged three different kinds — McCain® Craft Beer Battered Thin Cut Fries, perfect for loading up with all the toppings! Then I also grabbed McCain® Seasoned Curly Fries Seasoned Potato Fries and a bag of seasoned waffle fries. Their potatoes offer a crispy exterior for a satisfying crunch with every bite and are great for dipping and layering. 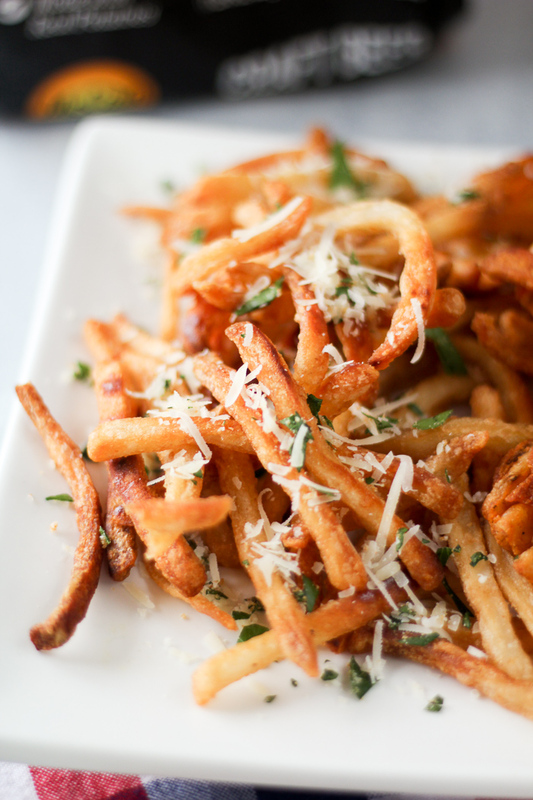 The Garlic Parmesan Fries that I make is so simple and easy to do. 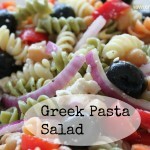 I use the McCain Beer Battered Thin Cut Fries for this. 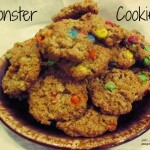 I throw them in the oven on aluminum foil and let them crisp up. 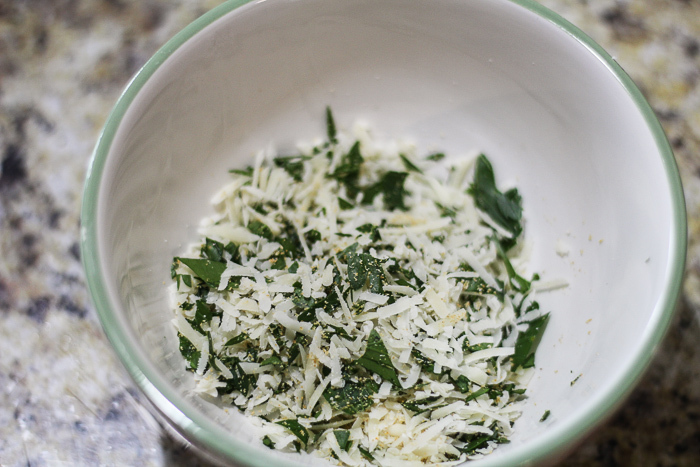 While they are in the oven, I grate fresh Parmesan cheese — do NOT use the bottled stuff here. Buy the real deal because it makes all the difference in the world. You can find a block of it in the deli section where they keep all the different cheeses. 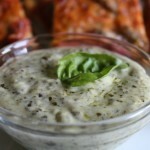 Then, I add in some garlic powder and some fresh minced parsley and a little black pepper for a perfect topping. Once the fries come out of the oven, I sprinkle on the Garlic Parmesan seasoning and give it a minute or two to melt and then, transfer them to a serving plate for my french fry bar. Mix all of the ingredients together and sprinkle over hot fries from the oven. Serve to friends and family! Nacho fries are some of mine and my daughter’s favorite way to eat fries. There is nothing like having a delicious potato topped with all things taco flavored, right? I mix up a batch of my taco seasoning mix and then, I do the fries the same way as I did the Garlic Parmesan Fries. I throw them on a pan with aluminum foil. Then I spray them with non-stick cooking spray and sprinkle on the taco seasoning mix. Now — when they come out of the oven, I top them with shredded Monterey jack cheese, diced tomatoes, green onions, avocado, and my lime sour cream drizzle for the perfect nacho waffle fries. 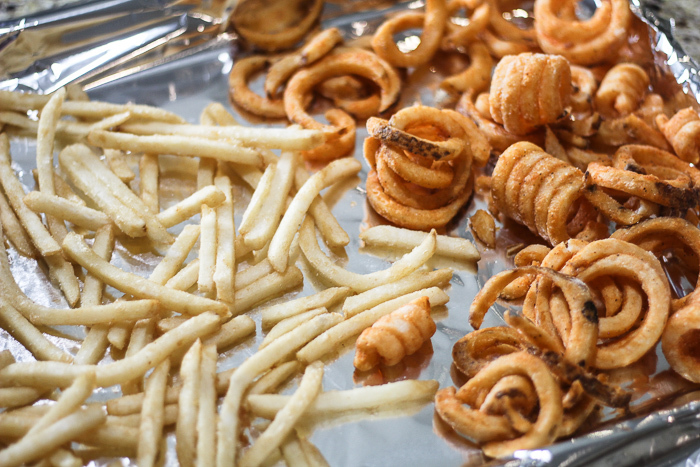 The last and final fry that I use for our big game day is the seasoned curly fries. These are so much like my favorite fast food restaurant fries! 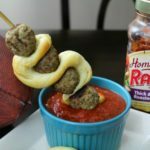 I love dipping them in cheddar cheese, and I have THE EASIEST recipe on the planet. The cheese sauce is started with butter and flour to make a roux. Make sure to cook the flour in the butter for one minute. This helps cook out the “floury” flavor. When choosing which cheese to use, I like to use medium cheddar because it gives smoother results. 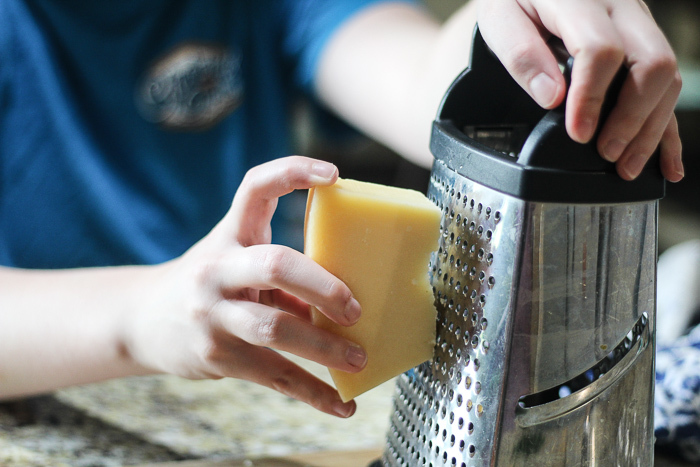 Sharp cheddar tends to “break” or become grainy easier than medium cheddar. Don’t overcook the sauce either. You need to make sure to remove the pot from the heat before stirring in the cheese. Overheating the sauce once the cheese has been added can cause the sauce to seize up and become thick and/or grainy. And only use block cheese and hand shred it when possible. 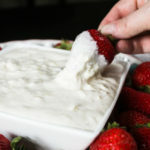 You do not want to use the pre-shredded cheeses because it can sometimes contain a lot of anti-caking powders, which can cause a powdery flavor in your cheese sauce. Whisk the milk into the flour and butter mixture. Turn the heat up slightly and allow the milk to come to a simmer while whisking. When it reaches a simmer, the mixture will thicken. Once it’s thick enough to coat the back of a spoon, turn off the heat and remove from the stove. Stir in the shredded cheddar, one handful at a time, until melted into the sauce. Once all the cheese is melted into the sauce, stir in the salt. Taste and adjust the seasoning as needed. 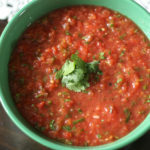 If the sauce becomes too thick, simply whisk in an additional splash of milk.